After Artful Aardvark, this time Ubuntu 18.04 LTS will be called “Bionic Beaver“. 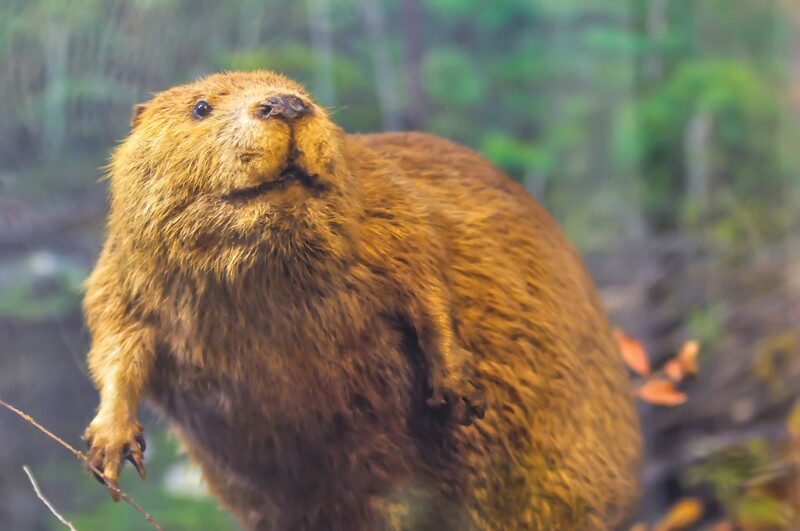 The beaver is a large, primarily nocturnal, semi aquatic rodent. Beavers are known for building dams, canals, and lodges (homes). They are the second-largest rodent in the world (after the capybara). Their colonies create one or more dams to provide still, deep water to protect against predators, and to float food and building material. Ubuntu 18.04 is currently scheduled to be released on the 26th April 2018. In April 2017 Mark Shuttleworth, Canonical CEO, dropped a bombshell over Unity: the long awaited desktop environment. Unity has been the default desktop environment for the flagship edition of Ubuntu for almost 7 years. Now both Unity 7, and the never-born Unity 8 are dead, but still there is hope, without Canonical in it though. 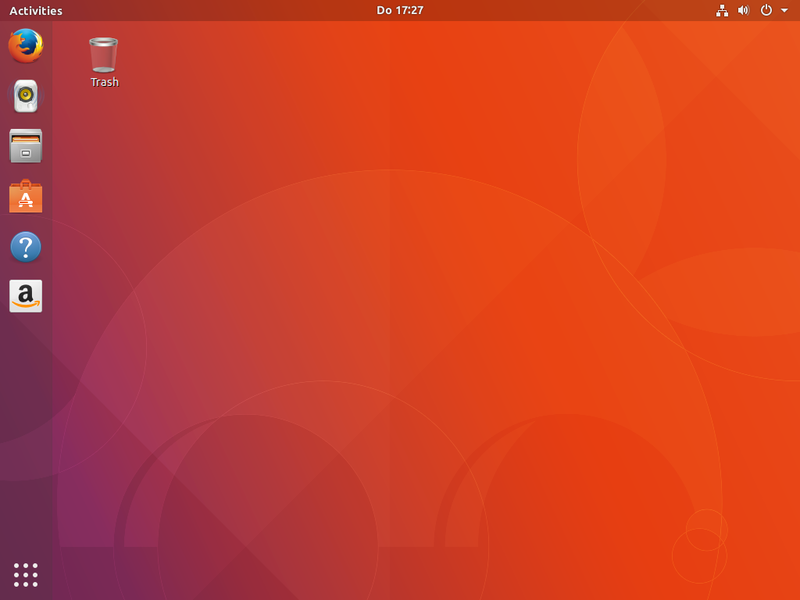 Originally planned for this release, Ubuntu has already switched to GNOME in Artful Aardvark. Although the GNOME version was originally planned to be 3.28, there will be one component with a different version from the GNOME stack: Nautilus. Nautilus is the file manager for GNOME, in Ubuntu 18.04 it will probably be version 3.26. This is due to the fact that recently GNOME developers decided to remove the desktop icons from Nautilus. Nautilus had have a feature called the “desktop” which adds icons on the background of the user workspace, similar to Windows. The desktop was disabled for the default experience when GNOME 3 came in place now 6 years ago, so far has been mostly unmaintained (apart of the rearchitectural work I did two years ago to try to save it somehow). Unfortunately it got to a point where the desktop is blocking us and giving deep issues to further go forward with no direct benefit. Users have expectations for it to work decently and it’s not the case. Don’t worry however, for the time being Ubuntu will still continue to have desktop icons. 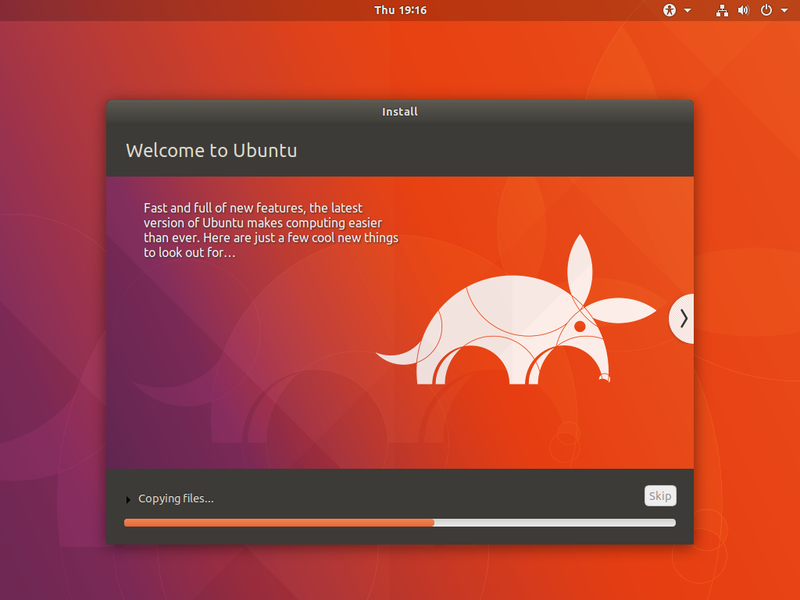 Although in a first moment it was confirmed that Ubuntu 18.04 would have featured a new, community-powered, theme, that is no longer the case. According to OMGUbuntu, the decision has been undone because the theme failed the stable phase before the last freeze. As a matter of fact the Ubuntu 18.04 Final Beta still includes the old Ambiance theme, which was first introduced in 2010 and will be supported until 2022 (quite a long time…). Although I still have no certain source, there is a rumor: Ubuntu developers may open a “theme contest” to discover a new GTK Theme for Ubuntu. The current theme, Ambiance, is pretty old and in the opinion of many it is showing all the weaknesses an old theme has. Suru was originally developed by Canonical for Ubuntu Phone, but was later abandoned when the project was shut off. Now the theme is being revived by community contributors, and although it is a work-in-progress, it will probably be the default icon theme for Ubuntu 18.04. Should Ubuntu really open a contest to replace Ambiance? If so, do you have a favorite GTK theme? What theme would you like to see on Ubuntu 18.04? Do you like the new icon theme? If you have one be sure to let me know in the comments below or on Twitter!